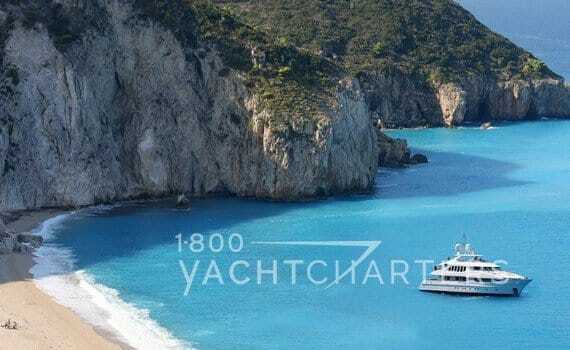 Posts tagged "Eastern Mediterranean yacht charter"
The island of Cyprus continues to gain popularity as a yacht charter destination. 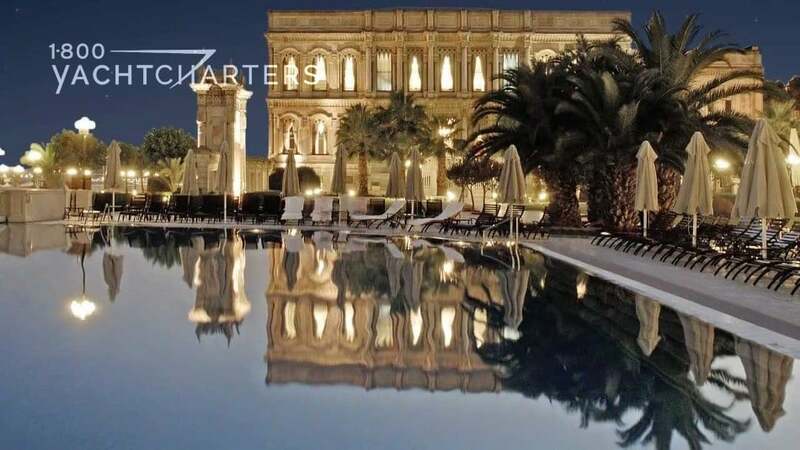 Karpaz Gate Marina (KGM) is a new luxury marina in northern Cyprus. It is scheduled to open in early June, 2011. Sea-Alliance Group is the marina’s management team. They have announced there will be visiting yachts participating in the Eastern Mediterranean Yacht Rally (EMYR). EMYR is an annual event. It attracts 55 to 60 sailing yachts. They travel around major ports of call in the Eastern Mediterranean. Yacht owners and sailing yacht customers will be the first visitors to use the marina. It is 90% complete at this time. Crew and guests will enjoy exclusive access to the facilities at KGM. Berthing will be free of charge. The marina is planning an evening of entertainment, including a welcoming party with local dignitaries. Karpaz Gate Marina is the first luxury marina built in Cyprus, and a component of the new Karpaz Bay Resort (KBR). 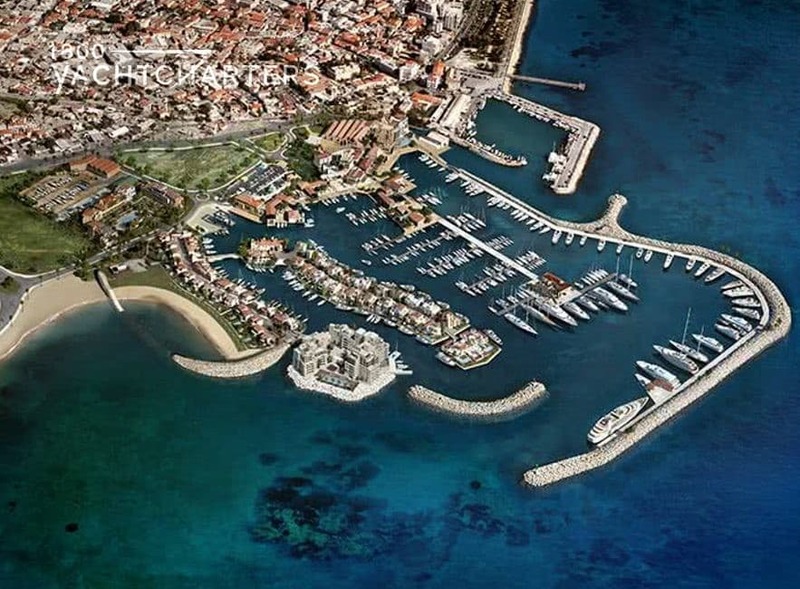 Located on the stunning Karpaz Peninsula in the north-eastern tip of the Turkish Republic of Northern Cyprus, Karpaz Gate Marina has 300 berths, including 12 berths for superyachts up to a maximum of 55 metres in length. KGM should become an attractive destination for day and weekend trips, and where both large and small boats, and long- and short-term visitors, will be equally welcome. The management team has recently announced the opening of a beach club, scheduled to open in late 2011. The resort will also include a children’s playground, a gym, restaurants, hotel, and a food and provisioning market. 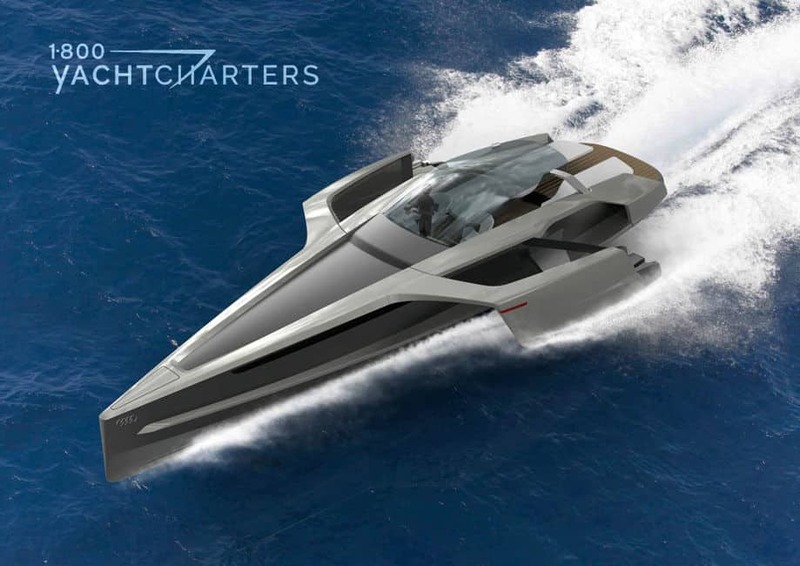 Onsite services will include a yacht brokerage, ship chandlery, sailing school, and a SCUBA diving center. 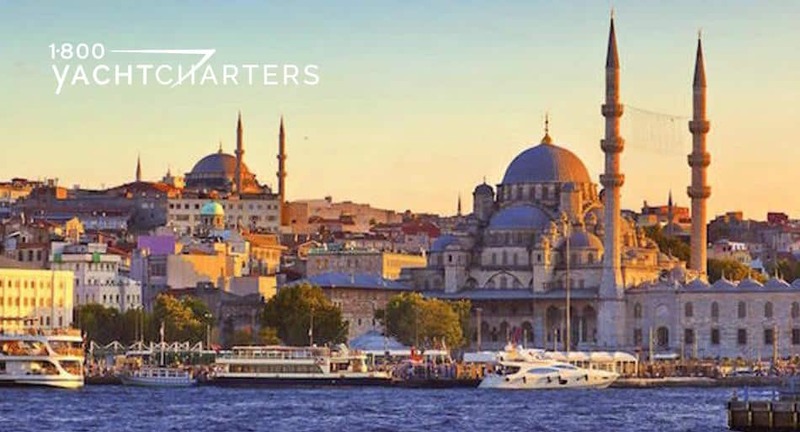 To charter a yacht in the Eastern Mediterranean, contact our destination experts HERE. After concluding her first Mediterranean yacht charter season, the 58.4 meter mega yacht KOKOMO has won the International Superyacht Society (ISS) 2010 Award for Best Sailing Yacht over 40 meters at the 20th ISS Design Awards in Fort Lauderdale, Florida. A jet black hull with a stark white superstructure creates strikingly simple lines for KOKOMO’s flying bridge sloop design. The modern, clean look is enhanced with extensive natural teak decks, carbon fiber trims, silver transom graphics, and cove stripe.Redman Whiteley Dixon has designed a contemporary interior, with strong, rectangular themes running through the joinery and into the hardware and fittings. These linear shapes are accentuated by the use of light-colored eco-teak veneers with the grain running horizontally. 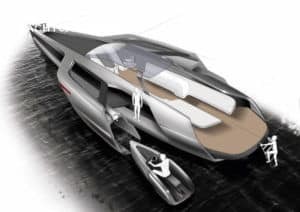 The International Superyacht Society is the sole organization serving and representing the large yacht industry worldwide. 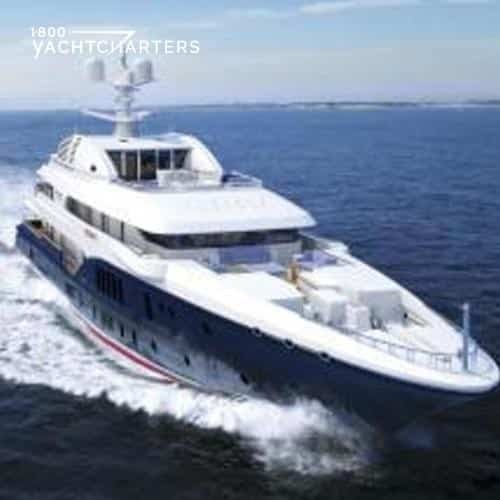 Society members are individuals and companies who have been recognized for their leadership and dedication to raising the standards of design construction, maintenance, repair and operation of large yachts. 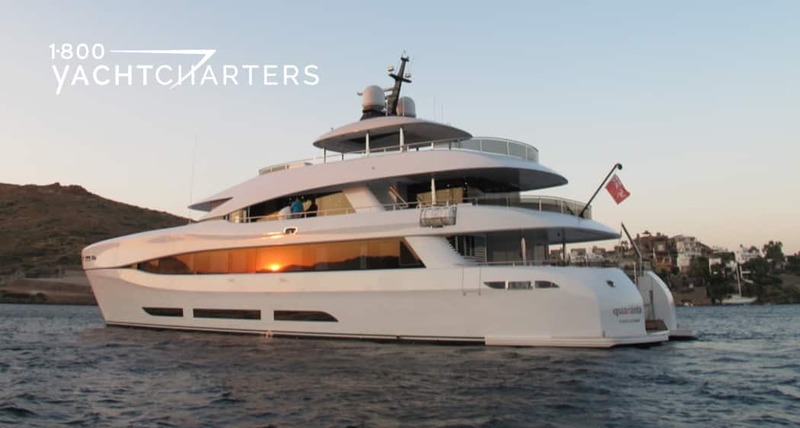 Looking for a charter boat in the Eastern Mediterranean? KOKOMO will be available summer 2011 in either Croatia, Montenegro, or Turkey. 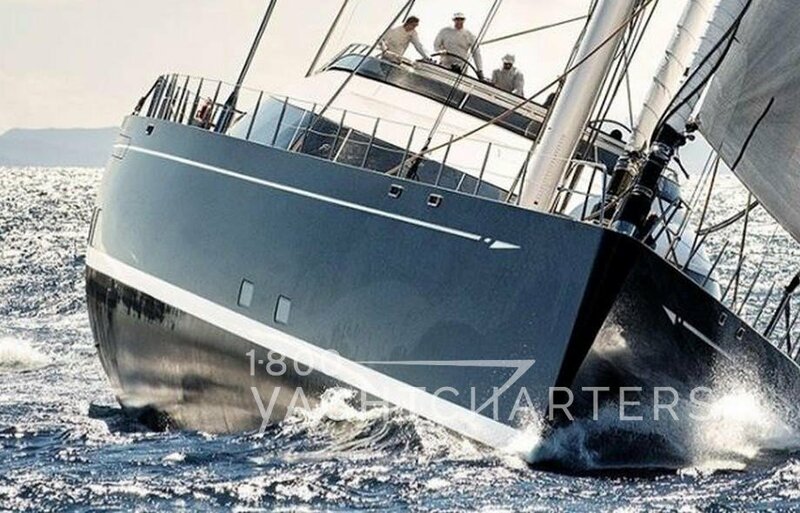 Click https://www.1800yachtcharters.com/book-now-contact-us/ to book sailing yacht KOKOMO now. 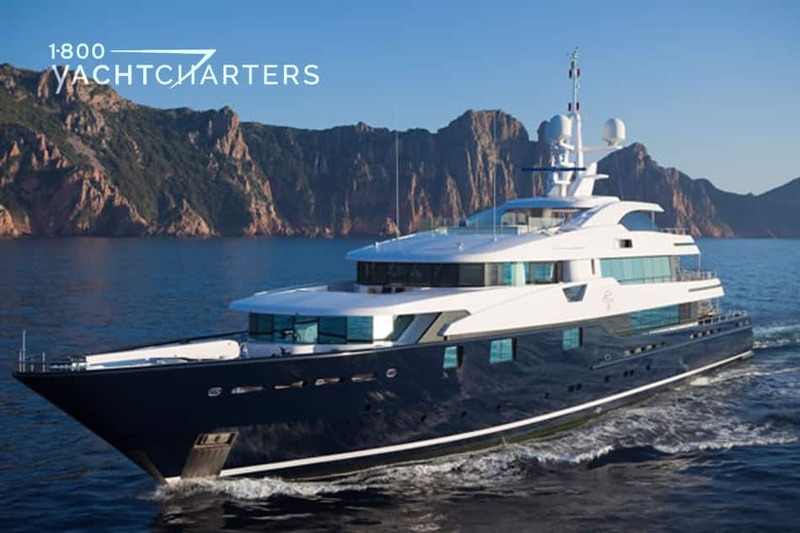 If you are planning a luxury sailing charter, or a week cruising on a motoryacht, Sardinia is truly a cruising paradise, with crystal clear waters and quiet anchorages. Last week, we introduced our readers to the enchanted island of Sardinia’s location off the coast of Italy. Today, we take a look at the island, itself, and our top four recommendations for things to do in Sardinia. 1. Visit BOSA: Away from the coast, much of the countryside is mountainous, but with innumerable charming villages, hotels, restaurants and incredible views. Along the coast, however, is a special small town worth a visit – Bosa. This 12th century town is situated on the west coast, north of Oristano, in a valley on the Temo, the only navigable river in Sardinia. The city is overlooked by the Castello Malaspina, which dates to 1112. To the south of the Castle, on the north bank next to the bridge, is the Bosa Cathedral. This structure was constructed in the fifteenth century. Inside is a splendid interior of marble statues and nineteenth century frescos. The nearby Bosa Marina Beach is regularly voted the cleanest beach in Italy. Travel Tip – if arriving via a luxury mega yacht charter vessel, the Bosa Marina is just 2 kilometers from the town of Bosa. While the marina can accommodate yachts up to 50 meters, most of the slips are for smaller yachts so call in advance to secure a reservation during peak summer periods. 2. Ride the TRENINO VERDE – In the summer, the Trenino Verde tourist train runs from Palau south through the mountains. It’s a beautiful route that meanders its way slowly through the hills, and a way to see the interior of Sardinia. One of the stops along the way is the small village of Sant’Antonio di Gallura, a true farming village on a hillside overlooking the Diga Liscia lake. The old center of the village is charming, grouped around the piazza and church of Sant’Antonio. The town has few visitors in the summer, but is very much a typical Gallurese working village. If you prefer to be surrounded by local residents rather than other tourists, this is the place for you. Travel tip – stop by the Capichera winery and pick up several bottles of their famous Classico white wines – with dry, rounded and mouthfilling flavors of juicy, aromatic fruit, and a long, lingering finish, rich in tangy minerals. 3. See the NURAGHI: Looking like man-made beehives, the Nuraghi are stone dwellings dating back to the bronze age, and found nowhere on earth but on Sardinia. The exact use of these structures remains unknown, but scientists speculate they were either used as religious temples, or military strongholds. With over 6000 on the island, the most famous Nuraghe is Nuraxi su Barumini, which has been designated a World Heritage Site by UNESCO. Barumini is located at approximately 60 kilometers north of Cagliari, the capital of Sardinia. 4. Explore PARCO NAZIONALE dell’ ARCIPELAGO di MADDALENA: La Maddalena is a national park located in the north of Sardinia. On clear days, you can see the coastline of the French island of Corsica from the most northern island of La Maddalena, Isola Razzoli. Luxury sailing charter guests love this destination as most of the islands in this archipelago can only be reached by boat. Here, visitors are offered a glimpse of unspoilt nature, stunning views, and the kindness of friendly, local residents. 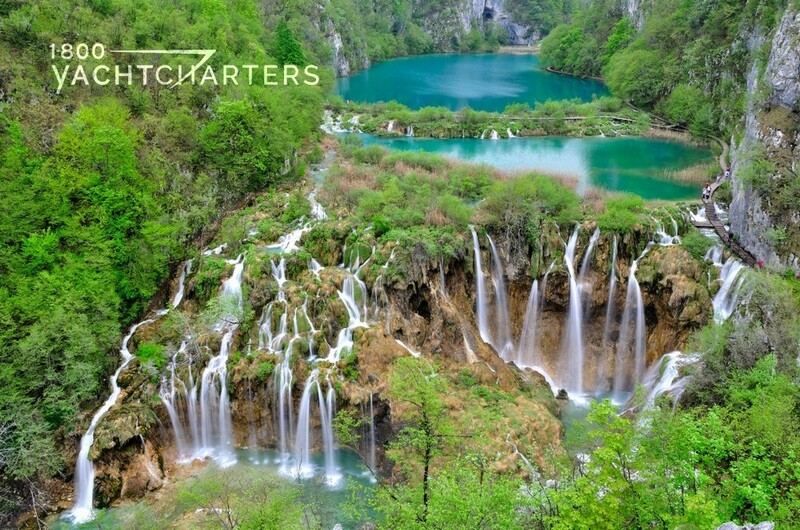 Travel tip – hire a local guide for a hiking excursion. A handful of residents are trained environmental hiking guides licensed by the national park to lead hiking tours of the islands. Scuba is another popular adventure in the archipelago and several dive operators have shops on La Maddalena including Area 11 Diver and Scuba Point. Dazzling beaches, clear water, ancient fortress cities, and modern port towns make Sardinia a “must” stopover for any Western Mediterranean yachting vacation. Help us round out our list from a “Top four” to a “Top five” review of the best Sardinia has to offer. Tell us your favorite thing to do in Sardinia! 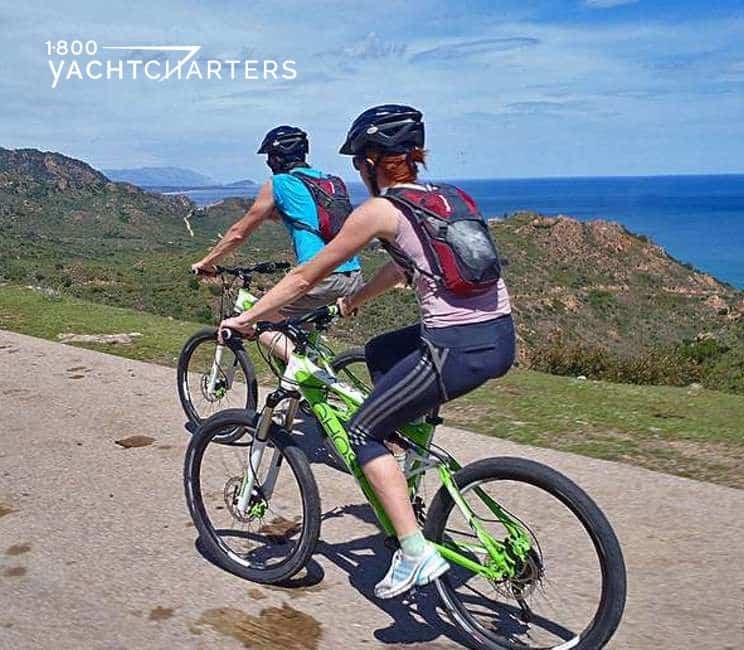 Contact the 1-800 YACHT CHARTERS destination team with your travel tips for sightseeing in Sardinia.